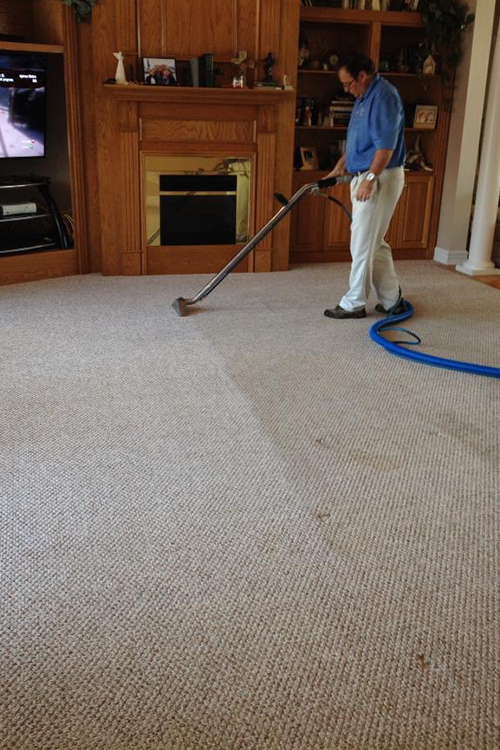 Diehl Cleaning Solutions specializes in carpet and upholstery cleaning using MAXIM Carpet Protector to provide deep-penetrating stain resistance to ensure your carpets stay cleaner longer. In addition to upholstery/carpet cleaning we specialize in cleaning Tile and Grout. Did you know that the carpet is the largest filter in any facility and often more neglected than the furnace filter. We are certified with the Institute of Inspection, Cleaning and Restoration Certification (IICRC) and use hot water extraction, which is the preferred method for thorough cleaning by the Carpet and Rug Institute (CRI), to achieve cleaner results longer. Diehl Cleaning Solutions is located in Northwest Ohio, proudly serving the communities of Defiance, Bryan, Paulding, Archbold and many more. We work around your schedule so now is a great time to start your season FRESH. Schedule an appointment today and leave the hard work to us. Residential room, or a large commercial building, Diehl Cleaning Solutions is here to help. Our commitment to customer service and quality work ensures each cleaning job meets our customers expectations. Want to know more or schedule an appointment?